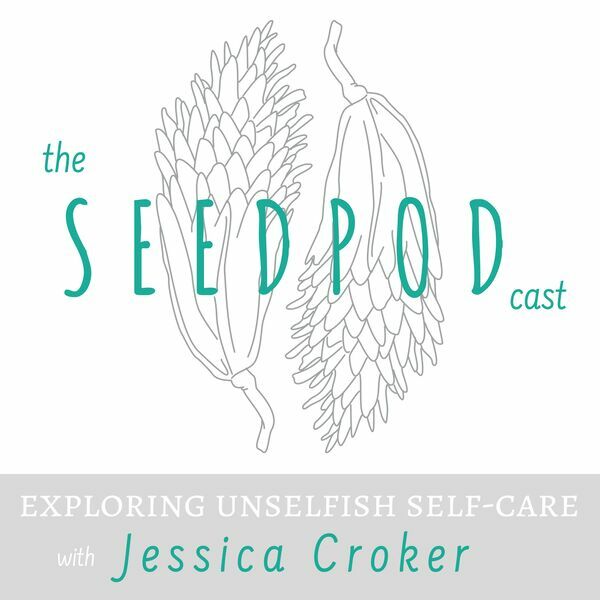 This week I get really personal about how I learned a really powerful and life changing lesson through a miscarriage. When we are open to really feeling what is happening in the present moment we are more open to truth, and ultimately to love. We often resist reality thinking it SHOULD be different and that always feels horrible. Freedom comes in loving what IS. I'll also teach you a favorite tool of mine: RAIN. This week's self-care tip-- learn to stay with intensity through holding a yoga pose for 2-5 minutes.